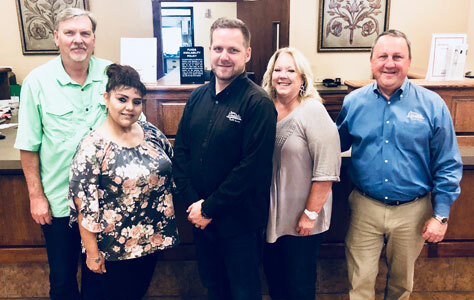 Texas Health Credit Union is dedicated to providing its members a variety of affordable financial products and services in a personal and professional manner. We are committed to meeting the changing needs of our members and are dedicated to the philosophy of "people helping people." Opening an account with Texas Health Credit Union is easy. A $25 savings account entitles the member to access all of our other account and loan products. Our checking accounts feature no monthly service charge, free online banking/bill payer and access to your funds at hundreds of no service charge ATMs. Become a member of THCU today. If you are in the market for a loan, THCU has you covered. From our affordable car and truck loans to the financial flexibility of our MasterCard program, we have lending products that fit your needs. Our application process is easy and our loan officers work to process your loan quickly and professionally. We understand the complexity of family and small business finances and strive to find solutions that work for you. Explore our loan options.